Bootcamp Fitness, Pilates and Yoga workouts. for yoga lovers and the board of choice forseasoned yogis. 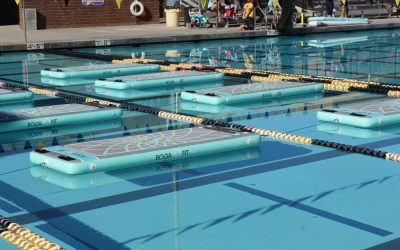 Makers of the highest quality SUP YOGA and Aquatic Floating Fitness Mats designed right here in California. Leading the SUP YOGA and Floating Fitness Mat market since 2009.